PITTSBURGH, Pa. – Jackie Hainer brings experience and a willingness to partner with the local community to her role as new executive director at The Pines of Mount Lebanon. Hainer has been in the health care field sin ce 1990. The Washington, Pa., native has been a Licensed Nursing Home Administrator since 1996. She moved into her position at The Pines on Oct. 16 and has quickly settled into the senior living community team. 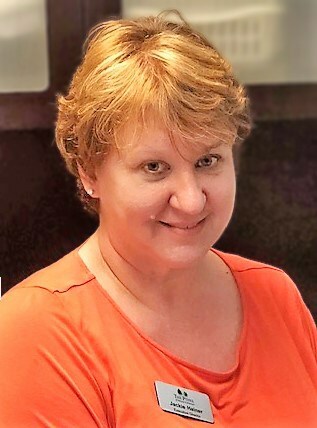 Hainer’s diverse background and role as a Licensed Nursing Home Administrator made her a solid fit for The Pines, which is among 10 communities operated by Pittsburgh-based IntegraCare in Pennsylvania and Maryland. Hainer said preparing today’s youth and students for a career in the healthcare and senior living fields is important to her. 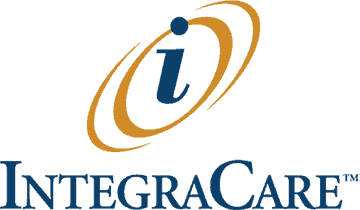 “Additionally, I would like to ensure our current staff have the opportunities to further their training and career goals by highlighting current opportunities with IntegraCare such as the Medication Assistant Program,” she added. For more information, contact Jackie Hainer, Executive Director, The Pines of Mount Lebanon, at 412.341.4400 or jhainer@integracare.com.